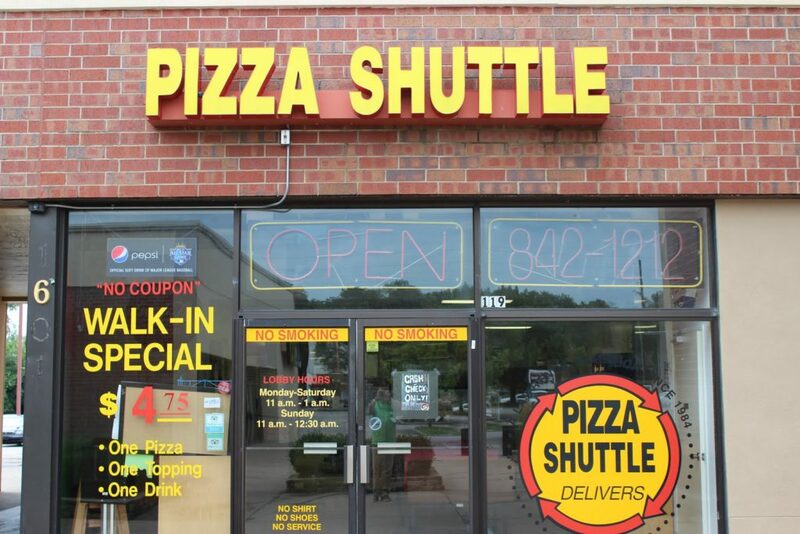 Since 1984, Pizza Shuttle’s goal has been to provide a quality meal at an affordable price and deliver it promptly. We are a locally owned independent restaurant, not a chain, and take pride in our affiliation with the people, organizations and businesses of Lawrence. Our pies are made with fresh dough mixed each day. Our pizza sauce is an exclusive recipe made from the best California tomatoes and our own blend of spices for that exceptional taste. We use only the finest toppings. Meats are 100% meat. Vegetables are delivered daily from local suppliers to ensure freshness. We use only 100% cheese. 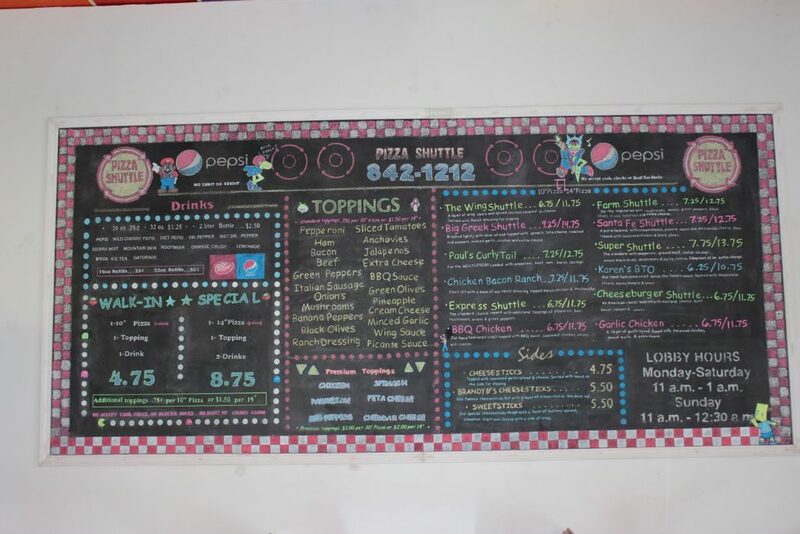 Whether it’s a single topping cream cheese pizza or any of our distinctive specialty pies, our purpose is to make sure you receive only the best. 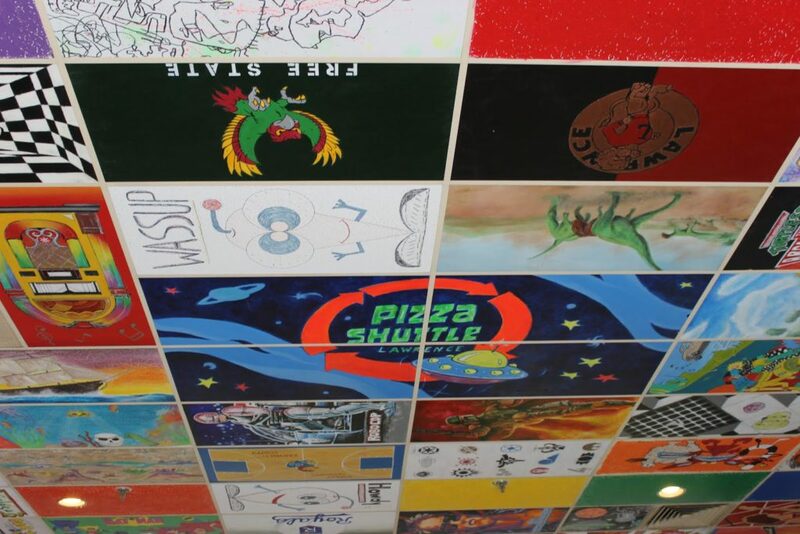 For over 25 years we’ve been proud to call Lawrence home. You can count on us to keep trying to win your business with each order. We may not be a legend yet, but, we’re gonna keep tryin’. 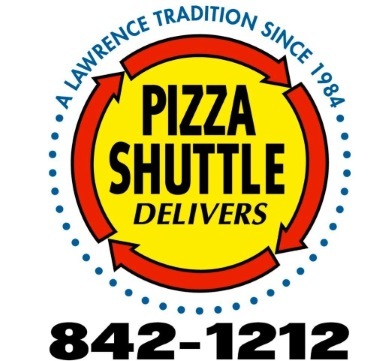 Remember the jingle… “Call 842-1212… Call us now at Pizza Shuttle” You know the rest!